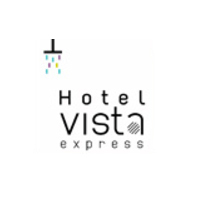 Hotel Vista Express opened in 1998 and was formerly known as Four Seasons International House. 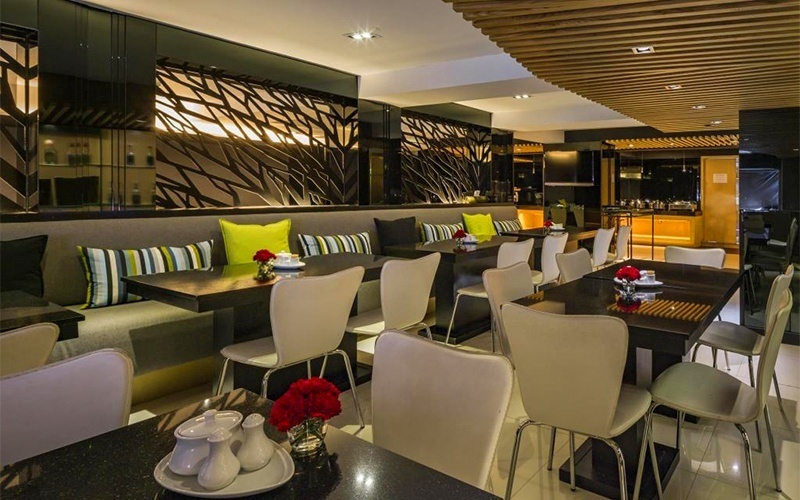 Located in the heart of Bangkok's Pratunam gardent district, Hotel Vista Express offers guests convenient access to various shopping places. After a long day of travelling and shopping, guests can relax in the comforts of the hotel rooms that are clean and comfortable.